Dubbed “Mayor of the Internet” by Forbes, Ohanian co-founded Reddit in 2005. He sold the site to Condé Nast in 2006, but returned in 2015 as executive chair of a newly independent Reddit, which has grown into one of the Internet’s most powerful community gathering spaces. Currently, Reddit is the 6th largest website in the world. 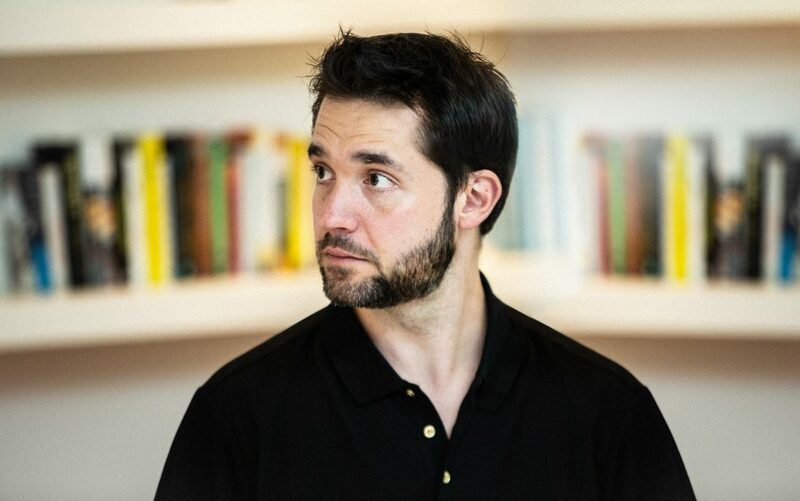 Ohanian has invested in and advised more than 200 tech startups, was a partner at Y Combinator, and co-founded Initialized Capital, an early stage venture capital firm, where he now serves as managing partner. He also created and hosted two seasons of Small Empires, a series profiling tech startups and their communities. Named to Forbes’ “30 Under 30” list two years in a row, Ohanian is the bestselling author of Without Their Permission, a guidebook for harnessing the power of the Internet for good. Ohanian will bring his fresh new vision to this one-of-a-kind keynote, and you won’t want to miss it – it’s sure to inspire you to take your organization to the next level with innovative new solutions. Register today! We’re gearing up for an incredible event this year, with 150+ expert-led sessions and workshops (plus 16 pre-days! ), filled with demos, hints, and hacks that will help you ramp up your skills and transform your business. Our session catalog is live, and it’s growing every day. We’ve got all things Dynamics 365, Power BI, Excel, PowerApps, Microsoft Flow, Mixed Reality and more, under one roof. No matter your skillset, no matter your level, we’ve got you covered with sessions featuring your favorite tools that will help you innovate at every level. Plus, you’ll learn about the latest trends and product roadmaps before anyone else. We’re building an incredible community of power users, analysts, technical architects, and more – you’ll have plenty of chances to connect and collaborate at the conference. We hope you’ll join us for 2+ days of total immersion to drive better data, stronger solutions, and bigger transformation. Register today!